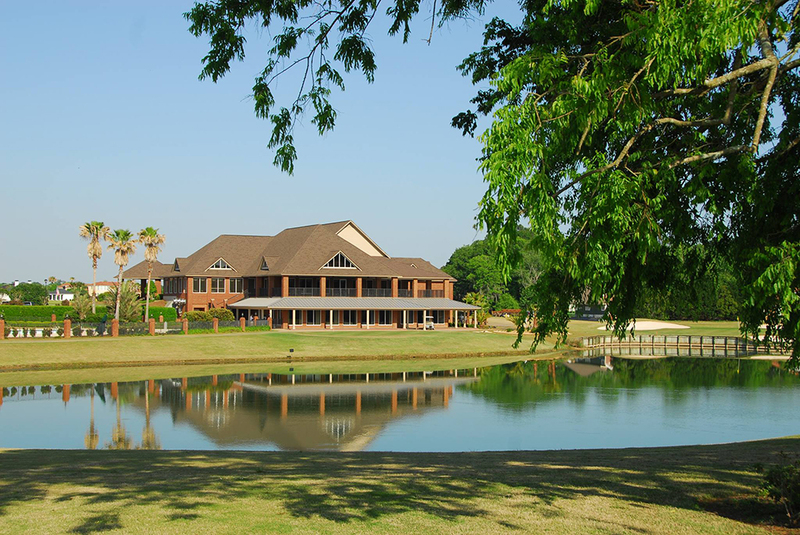 Stonebridge Golf and Country Club has consistently been recognized by Golf Digest as a private golf course that must be played and when opened in 1997, was rated the 10th best golf course in the United States and Canada. The unique design with 5 tee boxes on each of the scenic 18 holes, ofers players of all levels the opportunity to play this magnificent golf course. The aesthetic playability of this championship 72 par golf course will showcase 18 individually designed holes, each displaying their own character and beauty. Designed by Robert C. Walker, the course features a traditional design style and plays 6913 yards from the championship tees.